As a reader of speculative fiction, there are some massive heavy hitters in this anthology, and that was my first reason to pick it up. What I can say is that the book definitely does not disappoint. Each story is long enough to generate substantial interest and keep me hooked, yet they are perfect when reading one story at a time. 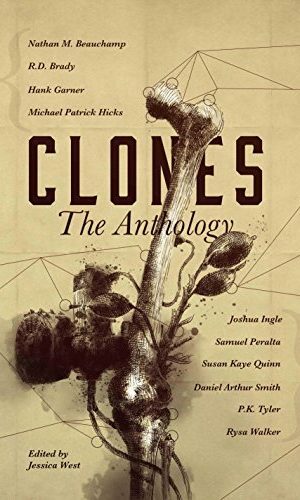 I found the unique perspectives on cloning to be magnificent, and I highly recommend the book to anyone who likes to push the boundaries of their thinking. I am looking forward to more anthologies from this team, and I have gone ahead and picked up the first books of most authors here.